Patron is a monthly membership plan for exclusive experiences through Viddsee Originals. We started Viddsee in 2013 as a way to help other filmmakers get their short films online, connecting them to a global audience of millions. The number of films on our platform grows into the thousands; we set up a content team that hand-picks the best stories every day to share with our audiences directly. We made Viddsee to be a place where communities of film lovers can connect and share great stories from around the world. In 2015, we debuted the Shortee Awards to highlight the most-watched short of the month. 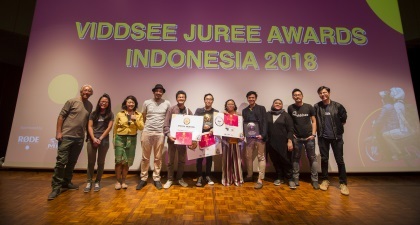 We then started the Viddsee Juree Awards, our industry pick award, in Indonesia (2016), followed by the Philippines (2017) and Singapore (2018). Viddsee Studios was launched in November 2017, allowing us to expand our role from content curators to creators. The following months saw us debut Viddsee Originals like ‘Scene City’, ‘Confessions’, ‘Drive’ and ‘Memories on a Plate’. 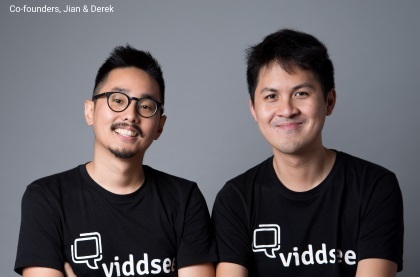 More Viddsee Originals are lined up for 2019, with Studios expanding its team to produce local content in Indonesia. Today, we’re a leading video entertainment platform for short premium content, with over a billion views, millions of monthly viewers and thousands of filmmakers. Now, we invite you to join us on this journey! Ready to play your part? Choose your subscription plan now. Not ready to commit? No problem: cancel anytime. Early access to our new Original film releases! Patrons watch them before everyone else! Receive your patron Viddsee Gift Package containing exclusive merchandise after 5 months of subscription, updated every year! Receive your patron Viddsee Gift Package containing exclusive merchandise after 2 months of subscription, updated every year! What is Viddsee Patron and why should I join? 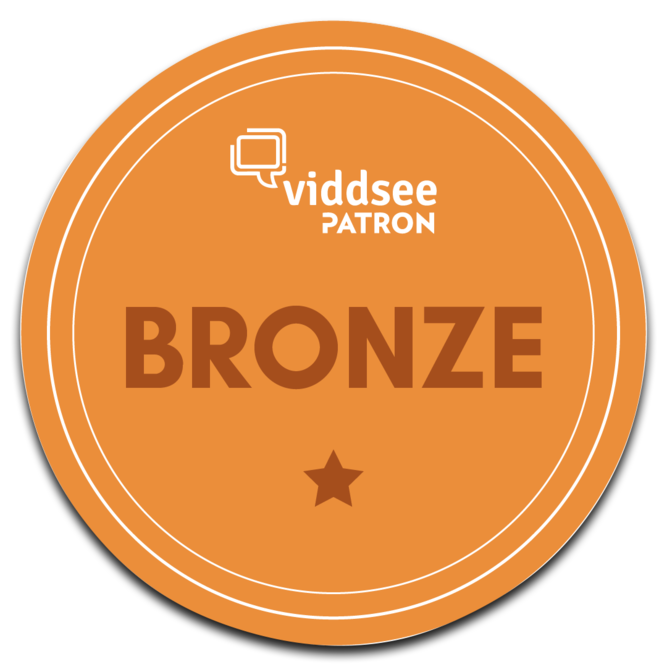 Viddsee Patron is a monthly subscription plan that allows you to support our mission of empowering storytellers and contribute to the creation of more original films. 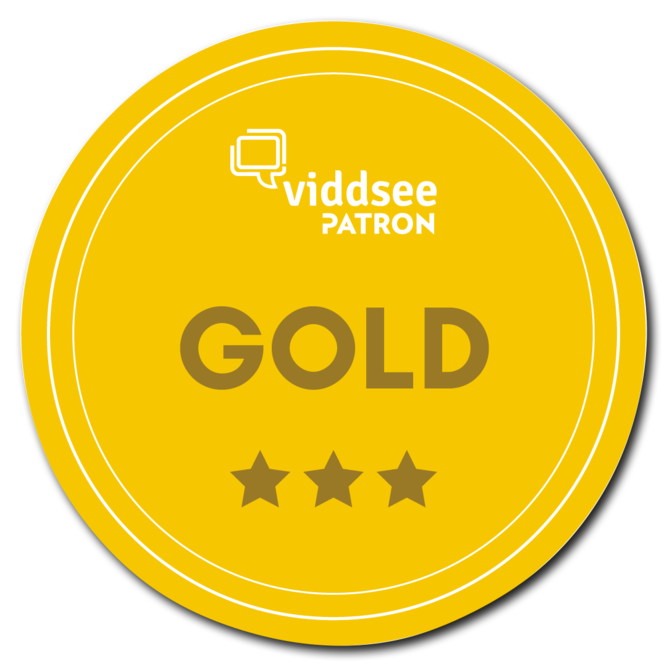 You should become a Viddsee patron if you believe in the work that we have been doing over the years in creating more opportunities for local filmmakers to produce quality films. The Viddsee team maintains a close relationship with our patrons, which gives you access to exclusive updates, invite-only events and rewards. 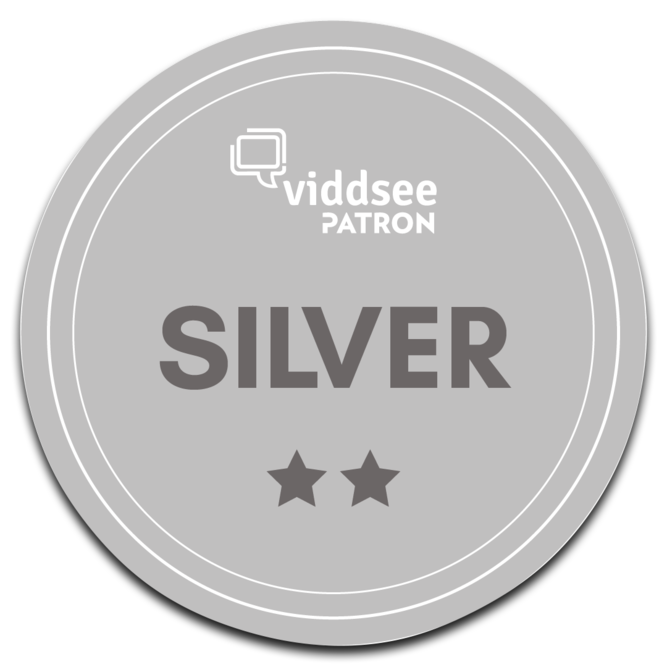 How will my contribution as a Patron support Viddsee? Collectively, your contributions will go towards the creation of more original films on the platform. You will be supporting our progress as an organisation working towards our mission to empower storytellers around the world. We will communicating closely with our patrons through a monthly email to deliver specific updates about the impact of their contributions. Viddsee Originals are films or series created in collaboration with the filmmakers from our community of content creators. 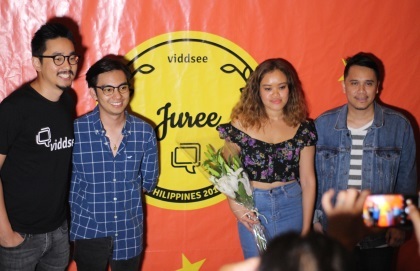 These films are produced under Viddsee Studios, a digital content creation arm set up in 2018, which empower and extends projects to Viddsee filmmakers. We accept all major credit and debit cards (Visa, Master, Amex). Please ensure that you have activated your card to enable international transactions. How can I cancel or pause my Patron subscription? How can I change my contribution level? You can manage your subscription through your patron profile. Changes to your subscription level can be made there. To cancel or pause your subscription, please write to us through our official Patron email which we will be using to communicate with you after you’ve made your first contribution. Note that all successful transactions are non-refundable. If you have any further queries, contact us at enquire@viddsee.com. If you have any further queries, contact us at enquire@viddsee.com.